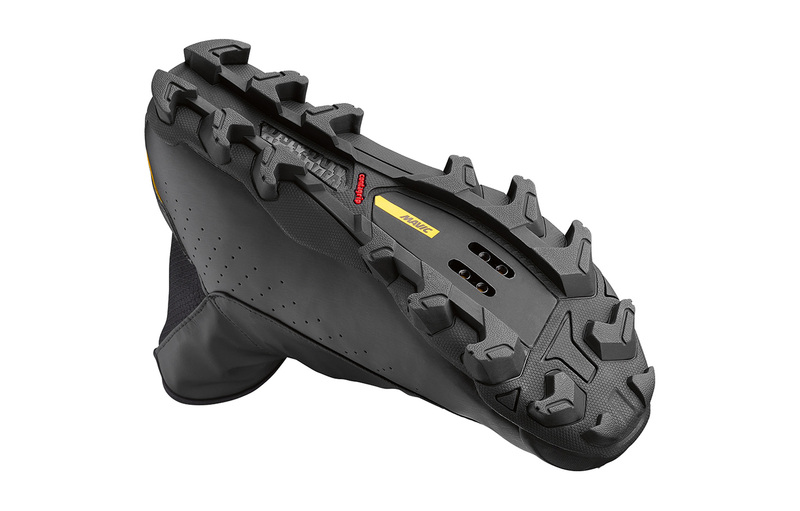 It’s easy to find an excuse not to go out when it’s cold, wet and muddy so we’ve created a boot that will keep you warm, dry and protected even on the toughest winter trails. 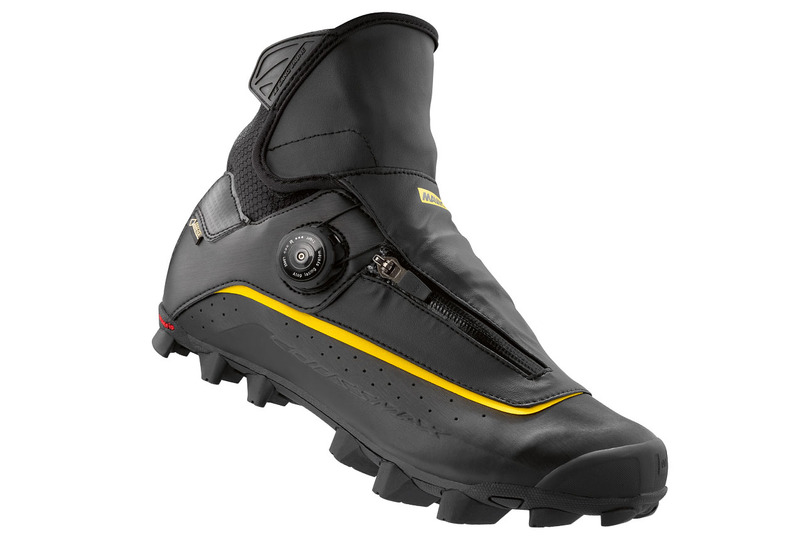 The Goretex® outer, warming neoprene ankle gusset and water-resistant zip mean nothing’s getting in except your foot. And the durable outer layer is completed by a reinforced rubber toecap with Contragrip® studs along the length of the sole. 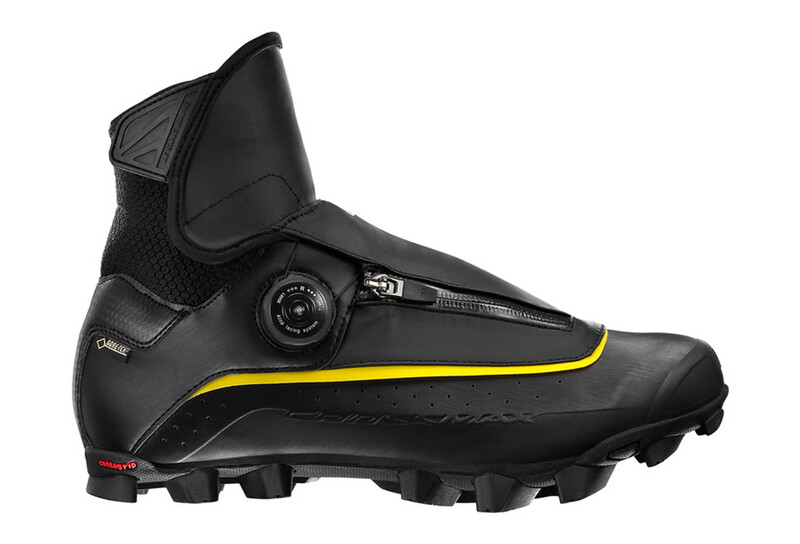 Hidden beneath this tough outer layer are the high-end components you’d expect from a Mavic shoe: a composite outsole for effective power transfer, Ergo Fit 3D+ Ortholite® inner soles and our Ergo Dial lacing system for accurate adjustment, even when wearing gloves. And when you’ve finished your ride? The entire upper’s finished with wipe-clean fabric to help you get cleaned up quicker – and into a warm shower. No more excuses.